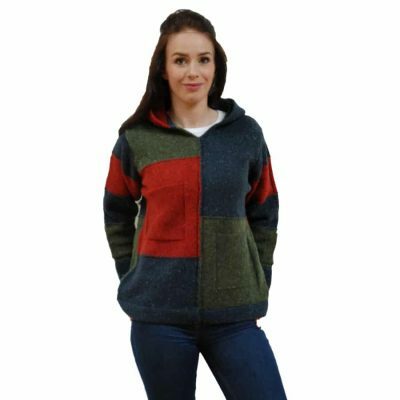 Superfine lambswool cardigan from Kerry Woollen Mill’s popular Celtic range. 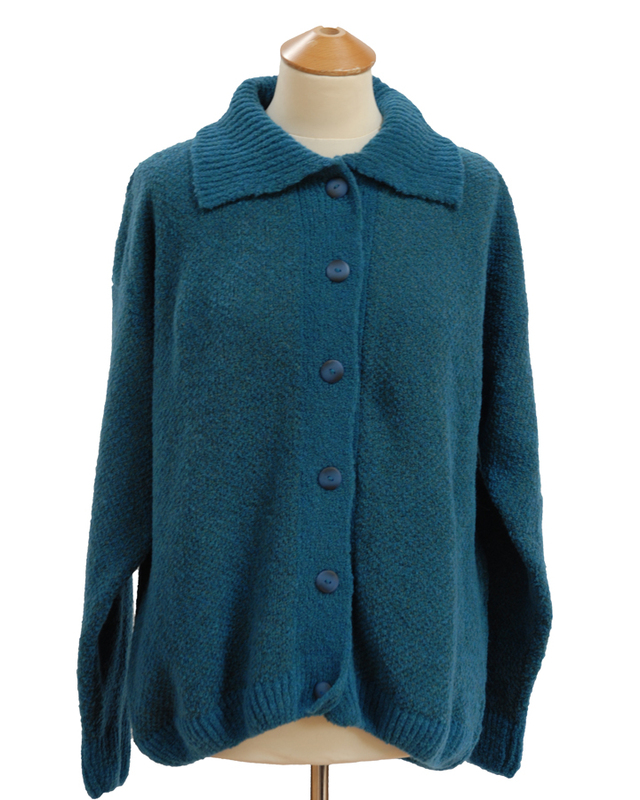 Superfine lambswool cardigan from our Celtic range. 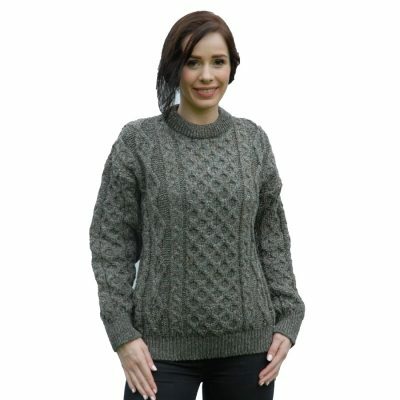 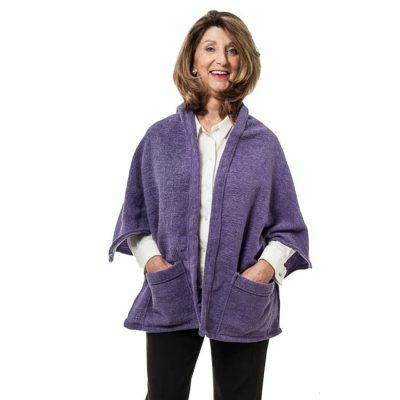 Soft, lightweight and warm and available in artistically toned colours.